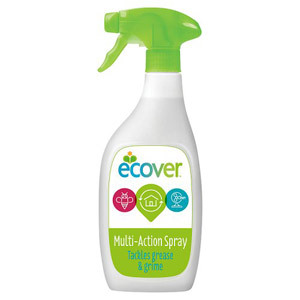 Using eco-friendly cleaning products in the home is a great way to reduce your environmental impact, which in turn means you are doing your own little bit to save the planet. 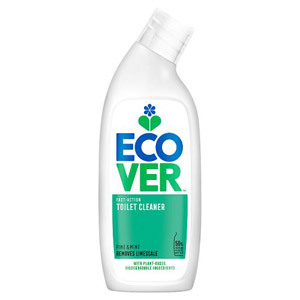 Our eco-friendly products are all made using completely natural ingredients; no bleach, toxins, ammonia, petrochemicals, phosphates or anything else that the environment isn't keen on. 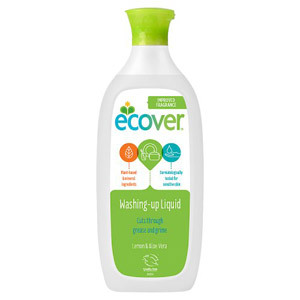 As well as being environmentally sound, eco-friendly products are also softer and less abrasive in general. 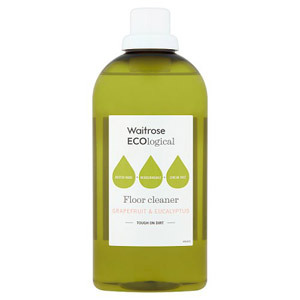 This means that the products you buy will be softer on your clothes, skin and household. 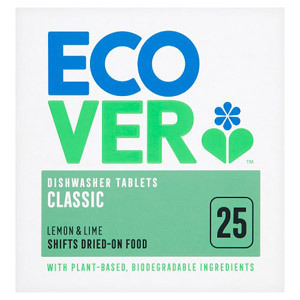 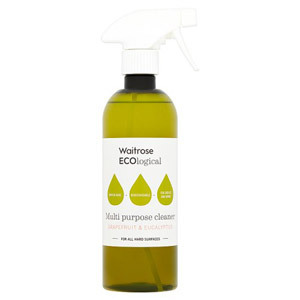 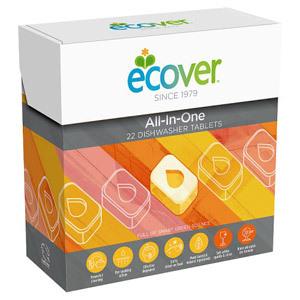 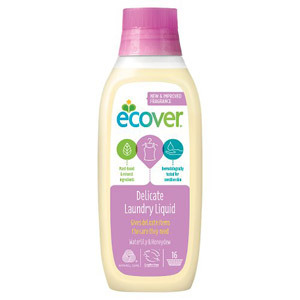 We stock a whole range of eco-friendly products, including fabric softener, surface cleaner, dishwasher tablets, toilet cleaner and washing up liquid, so take your pick and start saving the planet today!